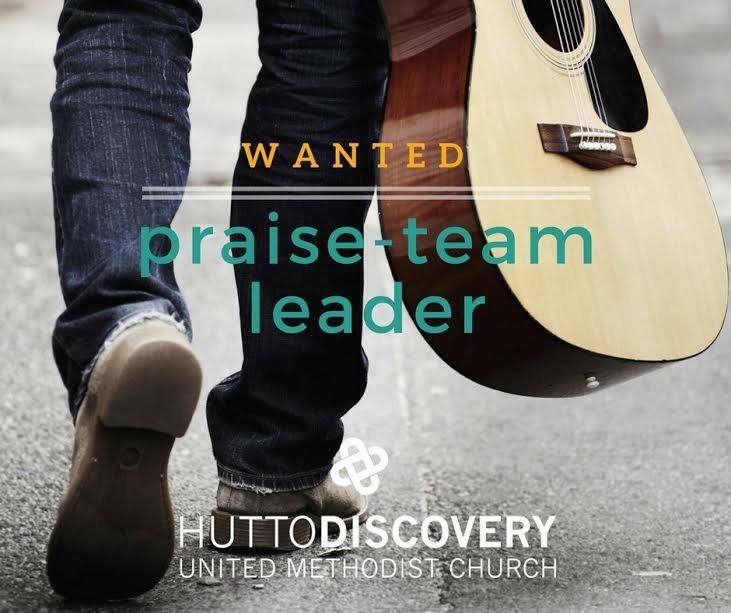 HDUMC seeks a part-time worship leader for our 11:00am service. Strong candidates will be able to work well with our volunteer praise team, organize the weekly songs/music/slides, and know a bit about United Methodist ways and theology. ​Is this you, or someone you know? Candidates should send us their work history and three references.